This is a guest post by Michael Tracey. He is a writer based in New Jersey and a former Secular Student Alliance group leader. Perhaps it was silly for me to be nervous in the moments before dialing Christopher Hitchens — he being en route to a debate that I arranged, after all — but still, my stomach churned. 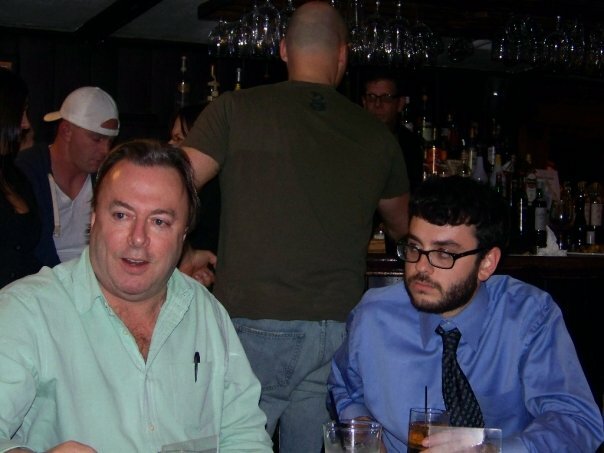 Despite his well-known fondness for libations, I slightly doubted that Christopher Hitchens would be interested in going to the pub afterwards with me. Surely he’d have something better to do? But I mustered the will to call, and made the offer. Of course, he responded in the affirmative without hesitation. 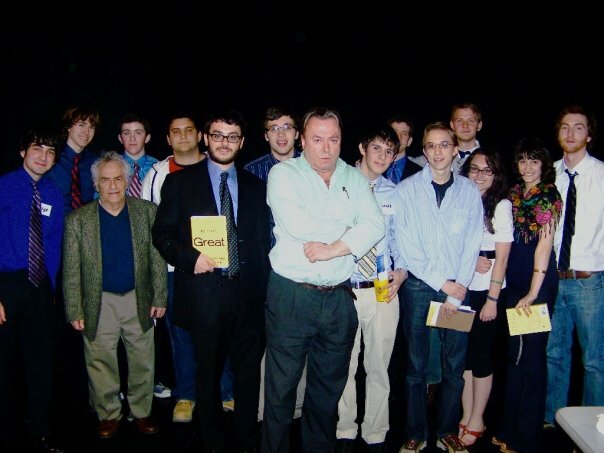 Hosting Hitchens for a God-related event had long been a pipe dream of mine, but my campus group, the Secular Student Alliance, lacked official college funding and therefore could not provide for a visit on its own. (I recall thinking Hitchens’ fee was quite modest, given his stature, but it was a fee nevertheless). Logistical obstacles be damned, our group concluded: without Christopher Hitchens, I’d never have founded the Secular Student Alliance in the first place. So I propositioned another organization with somewhat different interests — the Protestant Bible Fellowship, which did in fact have official college funding — on the notion of a debate between Hitchens and a theist of their choosing. They agreed. We plastered the campus with posters and flyers, scrawled sidewalk chalk wherever possible, and mounted a relentless word-of-mouth campaign. Still, the Protestants and I were unsure if the turnout would be sufficiently robust, given our fellow students’ notorious apathy. It was one of the college’s most successful events of the year. 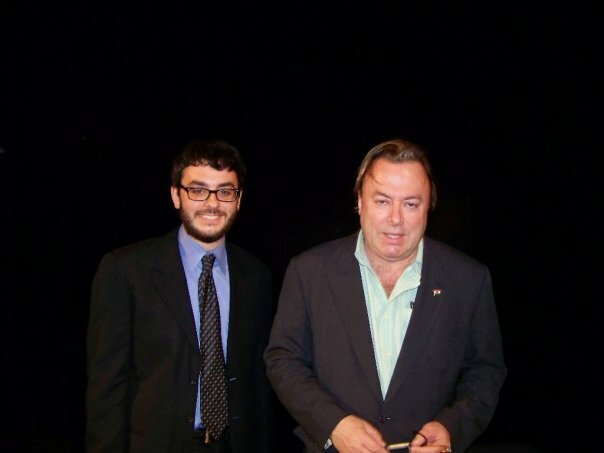 Seven hundred-something people showed up; I had the privilege of introducing Hitchens, and slipped in a coy reference to his testy exchange with the rapper Mos Def on Bill Maher’s show a few days earlier. This was a man whose YouTube catalogue I had all but exhausted, whose polemic on God — the subject I’d always found most fascinating — floored me with each passing chapter, and who articulated many of the central insights which led to my taking up cause for secularism. Yet there I was, before hundreds of people, making quips about his television appearances and listing off the publications to which he’d contributed. As if there was ever any doubt, Hitchens demolished his feckless interlocutor. 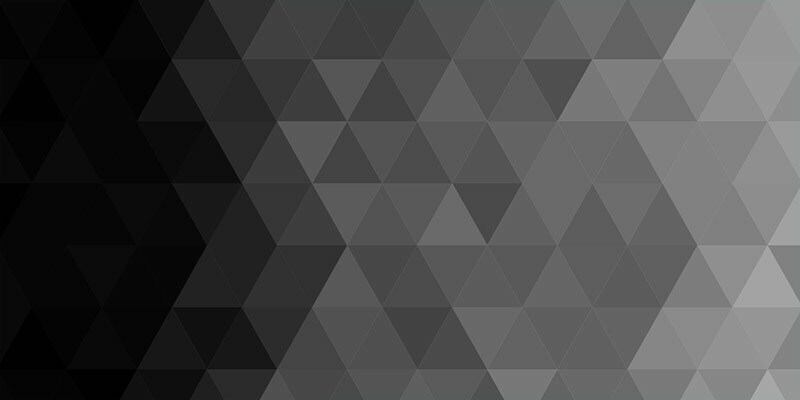 But that wasn’t the point: Who knows how many conversations about the dangers of dogmatism were had that night, among students for whom such a topic would never come up under ordinary circumstances? How many in attendance were jarred enough by a particular turn of phrase that they questioned assumptions instilled in them by cruel nuns or overbearing rabbis? Quite a few. This, I hope, will be the enduring legacy of Christopher Hitchens. It’s appropriate that he gravitated toward the most foundational issue — the nature of existence — in his last years, because Hitchens was always above all an opponent of authoritarianism. And there is no authoritarianism more evil than one which purports to invade our very minds, and which requires of us eternal ingratiation before some vengeful deity. “A totalitarian state is in effect a theocracy,” Hitchens would often quote Orwell. At the pub, we eventually approached the stage of the night when all I could drunkenly ask was: What can the hell can I do? “Become a philosopher,” Hitchens replied. He almost pitied our generation, because at the time there was no grand battle to wage. During his days at Oxford, Hitchens immersed himself in a revolutionary project; back then, international Trotskyite socialism was the best vehicle through which to combat authoritarianism. And though Hitchens later untethered himself to the mantle of socialism per se, he never renounced the spirit of that undertaking. Which is why, I’d like to think, he would have found affinity with the Occupy Wall Street movement and its proximate uprisings worldwide, recognizing them as a continuation of the global struggle against tyranny that he championed during his youth. I later determined that by “Become a philosopher,” Hitchens essentially meant “Do what I’ve done” — which entailed becoming a journalist. So I did. During my senior year, I started a political magazine. I participated in a Hitchens-esque religion debate against (who else?) representatives from the Protestant Bible Fellowship. One especially bitter article I wrote about the Catholic Church, someone later told me, was referenced by the campus priest during Sunday mass. Hitchens was on to something. At The Nation magazine, where I interned after graduation and where Hitchens had a column for two decades, there was a large pillar near the “intern pen.” On this pillar was a poster — a caricature of cowboy George W. Bush, riding a missile as it crashed down on some unsuspecting Middle Eastern country. Eventually, I noticed that the poster was actually taped over another one, so I peeled a bit of it back to get a look at what’d been covered up. Turned out it was a book poster for “The Trial of Henry Kissinger,” Hitchens’ scathing attack on the man he loathed like no other — except perhaps Pope Benedict and Bill Clinton. Notwithstanding his public split from the magazine eight years earlier, Hitchens’ presence loomed large there. As our night in the pub drew to a close, he gave me his American Express card so I could go get him a room in the adjoining hotel. Make sure it’s got internet, Hitchens told me; a column was due soon. Though it was contractually stipulated that we’d be paying for his lodging, Hitchens did not seem to care, and picked up the tab himself. I won’t go on about how gracious he was, or how earnestly he took me on as a debating partner (Iraq war), or how he made it a point to exchange emails with me, even through his illness — because countless others have better stories in those regards. But we all owe a great debt to Christopher Hitchens, and I will attempt to repay it by heeding his advice: Philosophize, and work to destroy authoritarianism in all its forms. “Don’t let the bastards get you down,” he told me that night. I’ll do my best. Michael, thank you for sharing your experience with a evening talking to Hitchens. He will live on through his written word, his videos, and peoples memories and stories such as your own. The world is poorer for his passing but how much poorer would it be if he had never existed? How familiar are you with Hitchens’ work? How about his infamous Oct. 19, 1992 Nation article glorying in the invasion of North America and the resultant mass killing of its indigenous population? It was one of the reasons I eventually let my subscription lapse, only to take it up after he turned on The Nation when he turned neo-con. He apparently didn’t change his position in later years. As a journalist I commend you and your choice in life. Hitchen’s legacy is the one that lives in you and all others who dare speak up, point out immorality, and have the stones to use the internal machinations of the media to keep that message going. Hitchens is dead but we are alive and hold his inspiration in ourselves. Keep up the fight my friend! So, if I may try to boil your logic down, you take the stance that if you do not agree with someone 100 percent, they are 100 percent wrong? thanks for the tribute! he was a great great guy, and for the few moments i got to speak with him that night he was incredibly gracious and (surprisingly) positive. i want to second what was said earlier: you don’t have to agree with someone 100% of the time. in fact, to do so would be very un-hitchens. EJC, well, you see, I do sort of think that approving of genocide is sort of a bigger issue than whether or not he hated Mr. Teresa. Considering his claim to fame with the fashionable atheist set, his claims about the moral depravity of religion, it’s a pretty gaping hole in your integrity. Many disagree with him on some very fundamental issues (like war). No Ghost, have you a ref to the actual article, my google-fu is low today? You are trying to call my integrity into question when you have read maybe a few posts? Sir/Madam, hold your tongue. You’ve no idea of my integrity. And how do you get a blanket of approval to genocide out of Mr. Hitchen’s statements? Sincerely, you are saying in your own words he approves of genocide. Show me the proof. The exact argument. Michael, thank your for writing this down, as one more testament to the huge influence and inspiration he has been to all of us. How I envy you this experience, this evening with Hitchens – I treasure the few lines of email correspondence he was kind enough to engage in with me over the years.